Jr, Deward E. Walker. "Ktunaxa (Kootenay)". The Canadian Encyclopedia, 10 October 2018, Historica Canada. https://www.thecanadianencyclopedia.ca/en/article/kootenay. Accessed 18 April 2019. The Ktunaxa (Kootenay) are an Indigenous people who traditionally occupied territories in southeastern British Columbia, as well as in parts of Alberta, Idaho, Montana and Washington. The term “Kootenay” may be an anglicized form of an old Ktunaxa word. In the 2016 census, 935 people identified as having Ktunaxa ancestry. 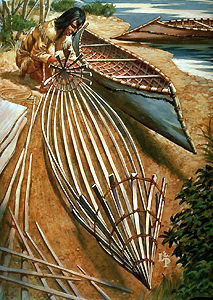 The Ktunaxa (Kootenay)-Salish canoe was built for the rapid rivers of southern BC, with both ends extending out under the water. Ktunaxa territory (known as Qat’muk) spans about 70,000 km2 of territory in and around the Kootenay and Columbia Rivers	and Arrow Lakes in British Columbia. Neighbouring First Nations include the Syilx (Okanagan) and Nicola-Similkameen. Ktunaxa were traditionally divided into “Upper” and “Lower” divisions, respectively occupying eastern and western portions of their plateau habitat. The Kootenay River in southeastern British Columbia served as the unifying centre of their traditional territory and culture. The river also provided many of their subsistence needs, was the location for their villages and a means of transportation. In the 2016 census, 935 people identified as having Ktunaxa ancestry. The following member communities comprise the Ktunaxa Nation in British Columbia: ʔakisq̓nuk (Akisqnuk) First Nation, ʔakink̓umǂasnuqǂiʔit (Tobacco Plains Indian Band), ʔaq̓am (St. Mary’s) and yaqan nuykiy (Lower Kootenay Band). The two bands in the United States are the Confederated Salish Kootenai (near Elmo, Montana) and Kootenay Tribe of Idaho (at Bonner’s Ferry). Most Ktunaxa citizens are ethnically Ktunaxa, but the Nation also includes some Secwepemc (Shuswap) peoples (known as Kinbasket). The various bands of the Upper and Lower Ktunaxa were well adapted to their somewhat different natural environments. The Upper Ktunaxa exploited a greater abundance of big-game animals (deer, caribou, elk, mountain sheep and goat), while the Lower Ktunaxa relied more on fish	and other aquatic resources. The Upper Ktunaxa undertook annual bison hunts over the Continental Divide, probably after acquiring the horse. This intensified their contact with Plains cultures, resulting in their adoption of a veneer of Plains culture traits apparent after 1800. Although semi-subterranean pit houses have been reported, the Lower Ktunaxa usually occupied long, mat-covered lodges similar to those of the neighbouring Interior Salish. During summer, temporary conical lodges covered by boughs of spruce or fir bark were used. After adopting the horse, the Upper Ktunaxa replaced brush shelters by the skin-covered tipi. (See alsoArchitectural History of Indigenous Peoples in Canada.) Shifting residence patterns allowed utilization of various economic resources according to the season. Men fished, hunted and, when necessary, cared for horses. In addition to child rearing, women were responsible for root gathering, preparation of food and hides, and making clothing. The Ktunaxa kinship system was bilateral but lacked lineages or clans. Reciprocal exchange among relatives was the principal means of redistributing economic goods, acquiring protection and achieving social status. When the Ktunaxa bands were in their winter villages, each was under the relatively informal leadership of a man respected for his success in accumulating wealth and for his generosity. With adoption of the horse, certain bands came to rely more on the bison, and more powerful leaders emerged. A principal association, the “Crazy Dogs,” was composed of warriors who functioned as a police unit within the band and during bison hunting and was probably borrowed from the Plains cultures. Other associations included the “Crazy-Owl” society for women and shamanistic groups such as the Conjuring or Blanket societies. In 1807, explorer David Thompson established a trading post (known as Kootenae House) near present-day Invermere, British Columbia. With increasing European settlement in the late 1800s, the Ktunaxa found themselves forced onto smaller parcels of lands (see also Reserves), managed by the federal government through the Indian Act. The Ktunaxa population was decimated by epidemics	spread by the Europeans in the 18th and 19th centuries. Many Ktunaxa earn their living from wage labour and a few band enterprises. 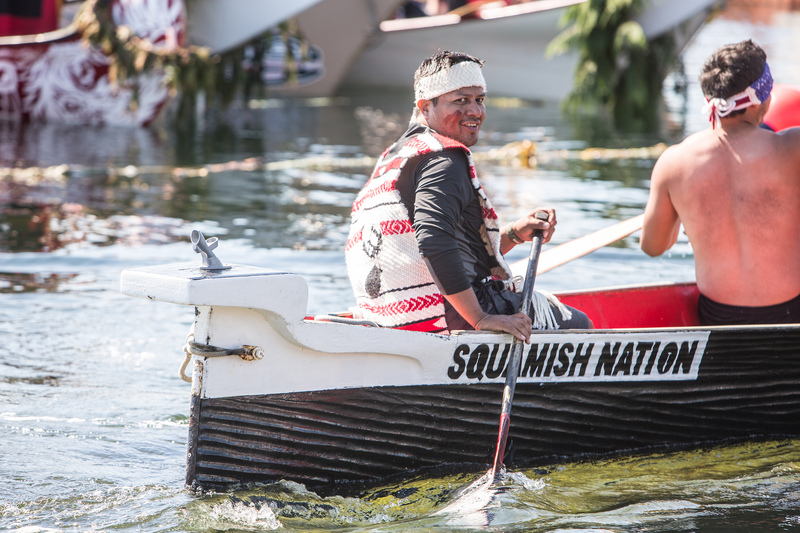 Band councils are working to improve health	and education, and are participants in the movement to secure land claims settlements for their extensive traditional territory. 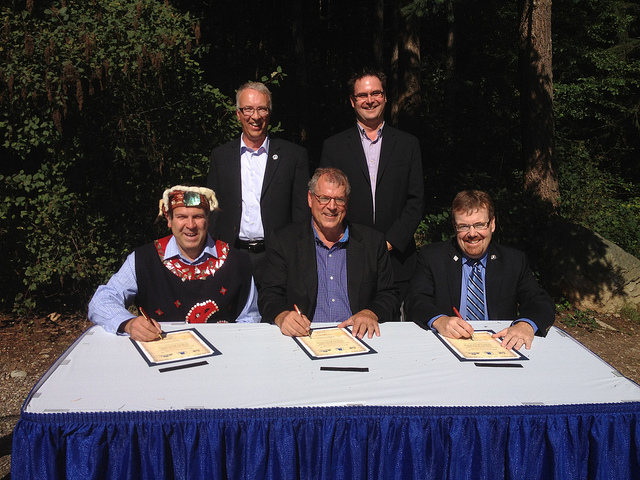 As of 2018, the Ktunaxa Kinbasket Treaty Council, which represents Ktunaxa nations in Canada, is in stage four of a six-stage treaty process that aims to provide Indigenous nations with more control over their own affairs. H. Turney-High, Ethnography of the Kutenai (1941). KTUNAXA NATION Explore the official website for the Ktunaxa Nation.